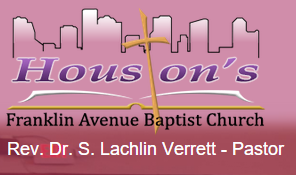 Houston's Franklin Avenue is using Smore newsletters to spread the word online. Consecrated to Christ the King in 2016: HFABC family and friends are encouraged to join in prayer and fasting plans of your choice. 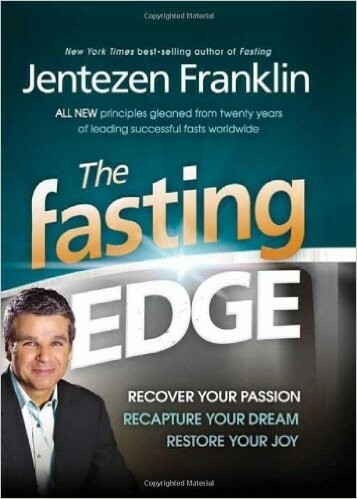 Fasting is the most powerful spiritual discipline. Through fasting and prayer the Holy Spirit can transform your life. 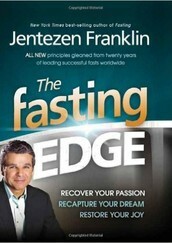 This book will be our guide throughout the fast.